The U.S. Trade and Development Agency has awarded K&M a contract to lead a Definitional Mission for Renewable Energy Projects in Mexico. 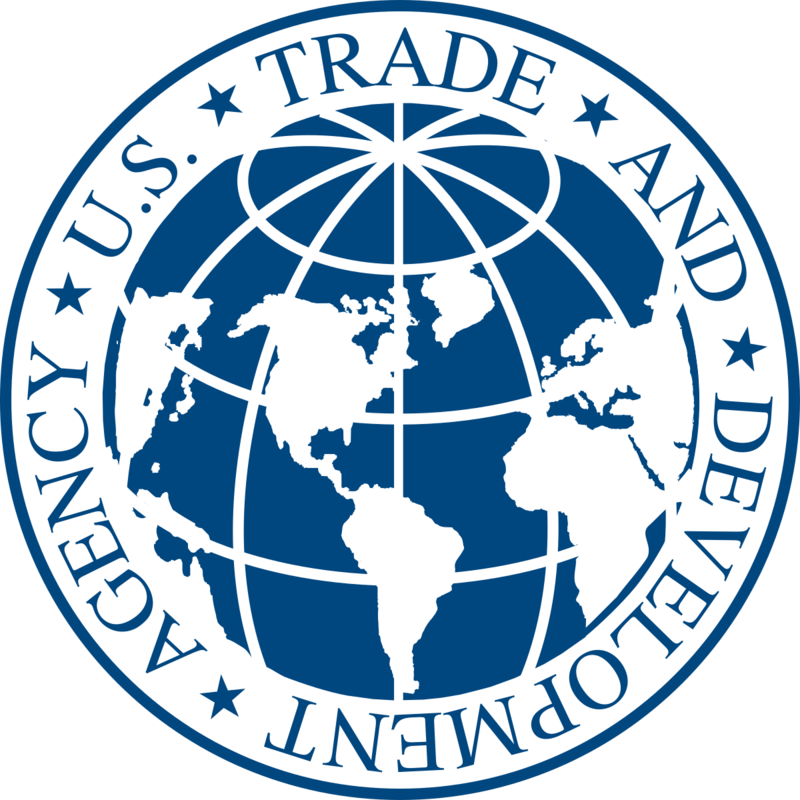 K&M will consult with U.S. and Mexican businesses and with members of the Government of Mexico to identify high priority clean energy projects which could be supported by USTDA funding. K&M will evaluate and prioritize a number of proposed clean energy projects based on the projects’ economic and financial viability, stage of development, level of public and private support, technical feasibility, and development impact. After reviewing the projects and interviewing stakeholders, K&M will identify ways in which the USTDA could support the projects’ development and identify specific projects which are the best candidates for USTDA funding.